Profiles > Chris Brenner - eGuiders. We Search. You Watch. As far as random video essays go, this is definitely one of the best. 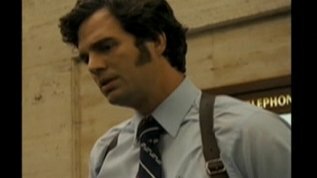 Using clips from David Fincher's 2007 film "Zodiac", Matt Zoller Seitz and Sarah Bunting have crafted a tribute to a terrific movie AND terrific neckties. I've seen the "Zodiac" many times but I must admit, I've never noticed the "Crapsody in Blue." This little video is several things at once. 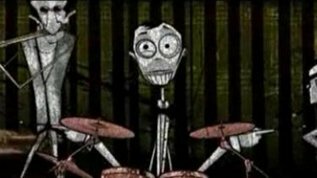 It's simultaneously a catchy jazz music video, populated with quirky animated characters. But it's also a demonstration of a very innovative software called Animata, which moves virtual puppets in real time according to open-source input. This kind of thing used to take weeks for traditional animators to draw.